At Charlotte Insurance Agency, we are proud of our history and our commitment to the community. 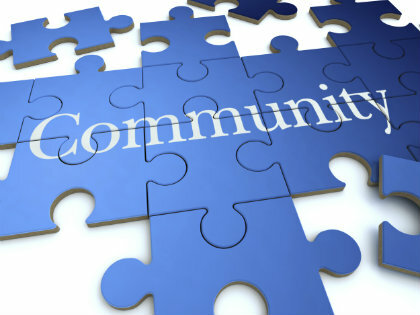 Our agents live in and contribute to our community and strive for a close relationship with all our clients. We take time to get to know you, listen to your needs and provide affordable coverage options. As an independent agent, we work for you. We represent several insurance companies which allows us to give you a competitive advantage saving you time and money.